MacKellar Farms is a pioneer of the fields, the first producer of 100% naturally grown edamame in Canada (an astounding 99% of edamame is imported from China). Holding itself to the absolute highest standards, the company produces one of the world’s top “super foods” – edamame that is completely GMO-free and wholly owned and operated in Canada. While many Canadians balk at buying other produce, like apples from China, they don’t give second thought to the origins of their edamame. 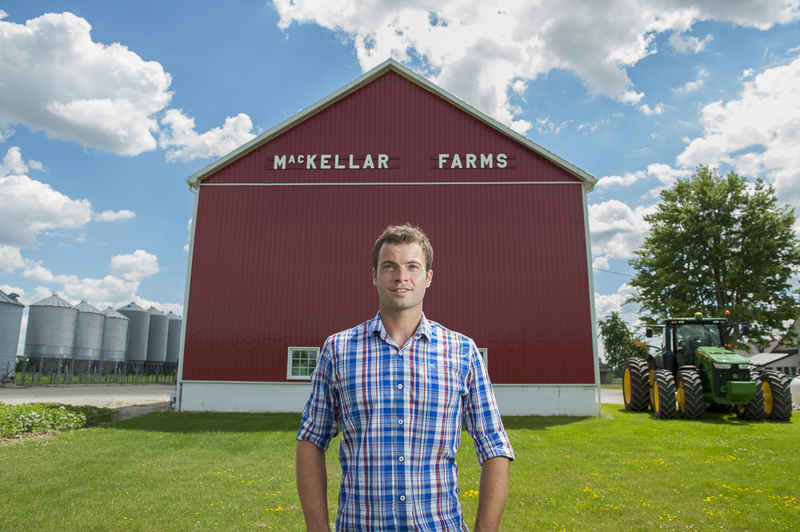 MacKellar Farms is the alternative – founded on authenticity and the belief that consumers need to be educated on the foods they eat and choices they make. High quality edamame comes from MacKellar Farms, grown by trusted farmers that follow environmentally friendly farming practices. The locally grown vegetable provides consumers with protein, fibre and essential amino acids.